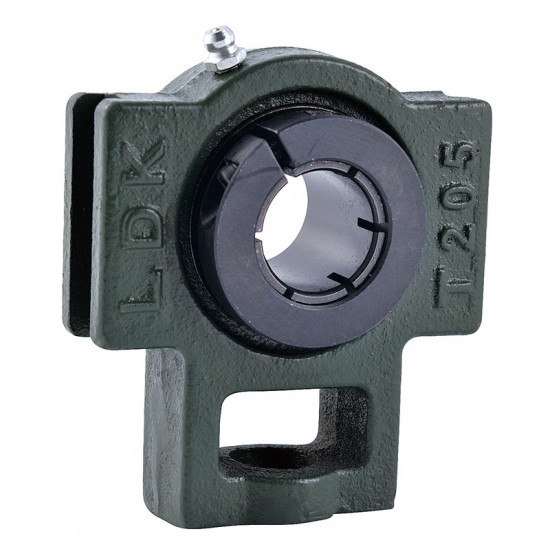 UCT Standard duty,Wider inner ring bearing,Setscrew locking,Cast gray iron housing . Cast DUCTILE iron housing available upon request. 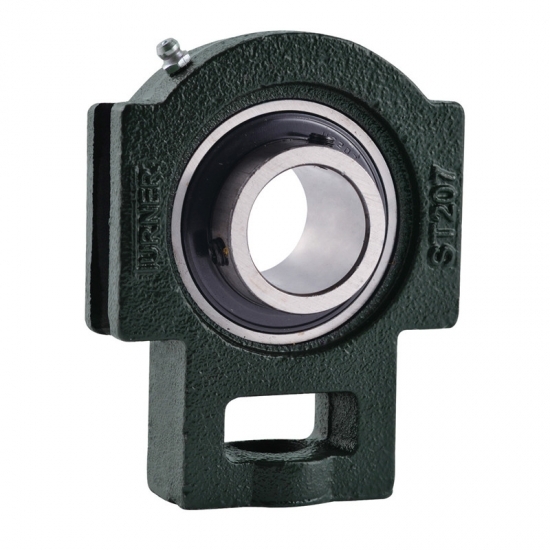 NAT Standard duty,Wider inner ring bearing, Eccentric locking,Cast gray iron housing . Cast DUCTILE iron housing available upon request. 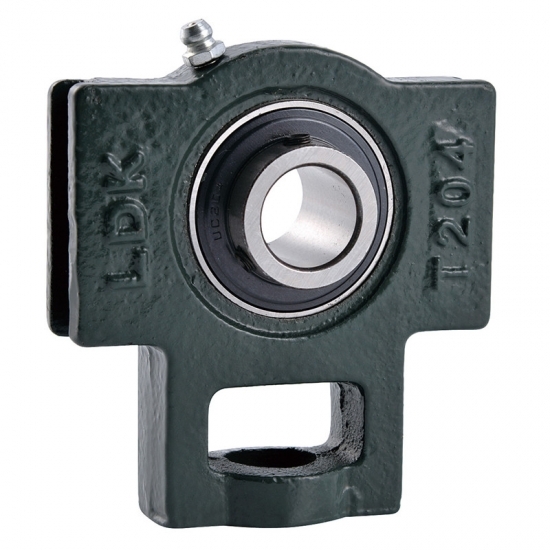 UET Standard duty,Wider inner ring bearing, Concentric locking,Cast gray iron housing . Cast DUCTILE iron housing available upon request. 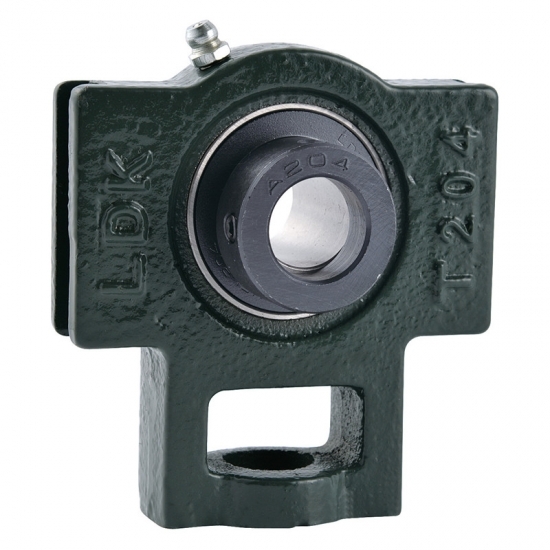 UKT+H Standard duty,Tapered bore,Adapter sleeve locking,Cast gray iron housing . Cast DUCTILE iron housing available upon request. 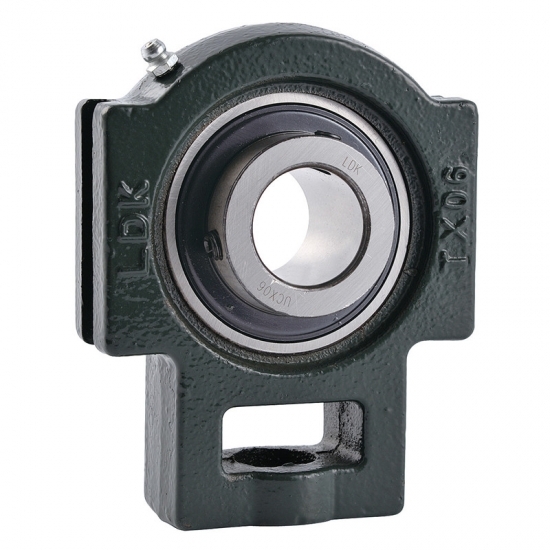 UCTX Medium duty,Wider inner ring bearing, Setscrew locking,Cast gray iron housing . Cast DUCTILE iron housing available upon request. 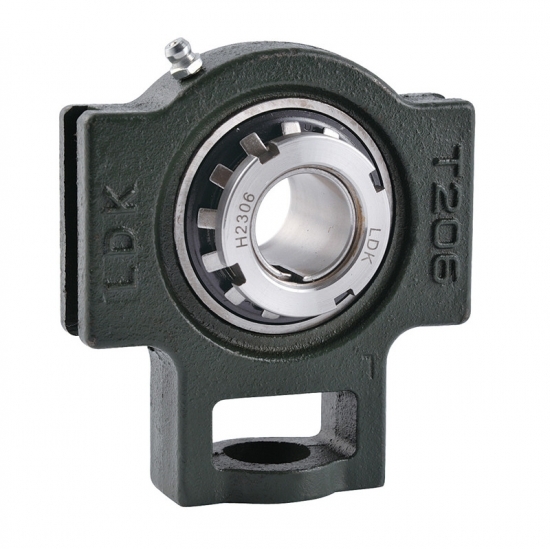 UCT300 Heavy duty,Wider inner ring bearing,Setscrew locking,Cast gray iron housing . Cast DUCTILE iron housing available upon request. 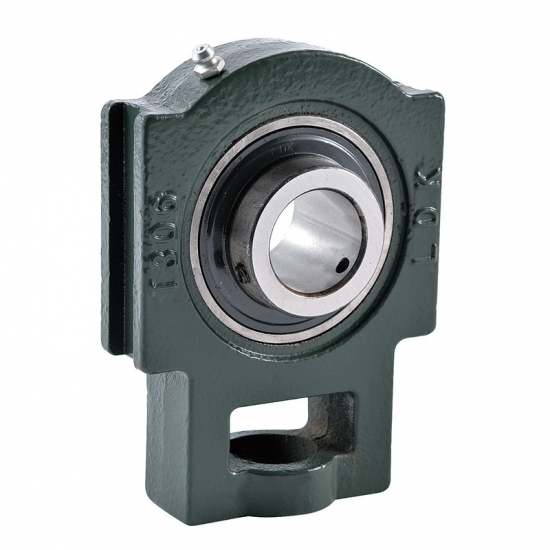 UCST Standard duty,Wider inner ring bearing,Wider slot housing,Setscrew locking,Cast gray iron housing . Cast DUCTILE iron housing available upon request.